The Holy City was captured from the Eastern Roman Empire in 614 by the Persian, but recaptured by the Byzantines in 629. 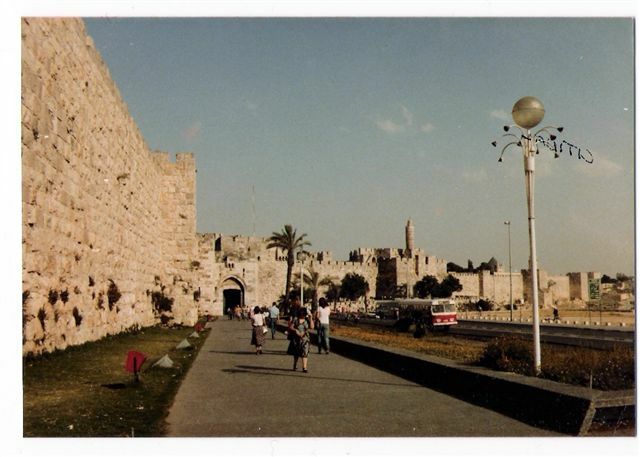 Again in 638 the Arabs under Omer captured the city and raised the dome of the Rock (Mosque of Omer) on the site of the Temple of Solomon in 641. The city remained in their hands until 1099 when the crusaders rested the city from the Moslems. But the victory was short lived and after the crusader forces were crushed at the Horns of Hattim in 1187 Saladin (Saad el Din) rode through the holy city dragging the alleged true cross which he had captured and took control. It was to remain in Moslem hands until captured by Emperor Frederick II of Hohenstaufen in 1229, but again lost to the Turks in 1244. 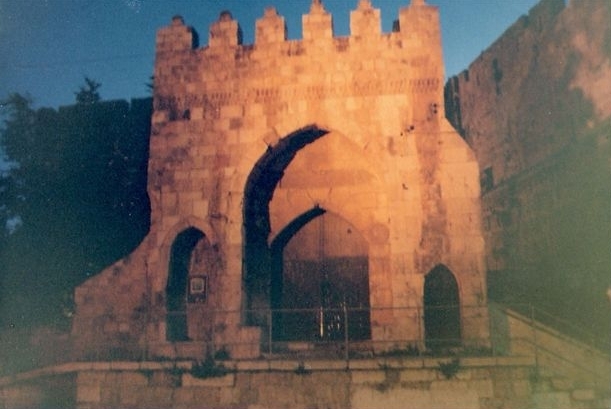 It remained under the Ottoman Empire until General Allenby entered the City through the Jaffa Gate on a white horse in 1917, proclaiming the city liberated from the Turks at the Citidal of David. My grandfather was among the troops present. 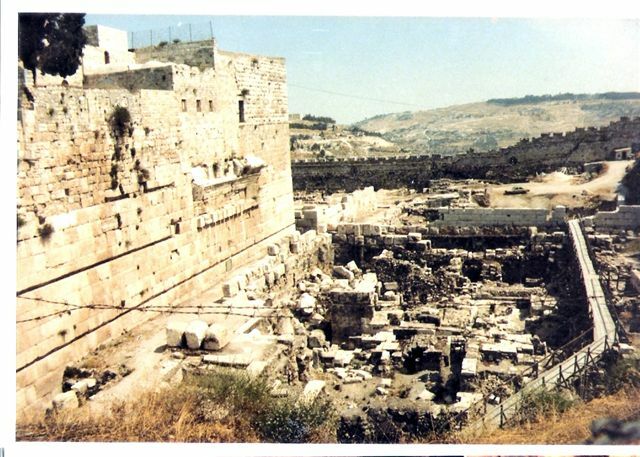 The Templars were granted a garrison on the temple mount by King Baldwin II and may have been responsible for tunnelling below, or at least investigating existing tunnels during their 75 years of control. In fact there are a maze of tunnels below the Temple Mount and were when the Romans captured the site in 73AD. The historian Flavious Josephus testified to their existence. This may interest those familiar with Masonic Royal Arch (Chapter) ritual. Subterranean investigations probably in hunt of the Temple treasures would hardly be surprising, in fact it would be quite bizarre if they failed to do so. What the may or may now have found is a matter of considerable speculation, which I do not intend to enter into.